"We have to do what's right…" Still one of our most anticipated films to see this year. 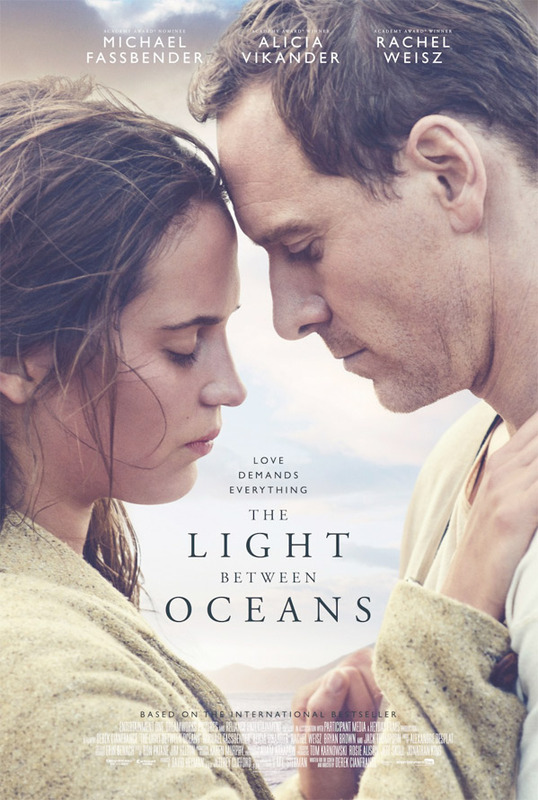 Vulture has debuted a short new trailer for Derek Cianfrance's The Light Between Oceans, to compliment the new poster also unveiled this week (see it below). The film stars Michael Fassbender and Alicia Vikander as a couple living on an island off the coast of Australia that raise a young child as their own after it washes up on shore one day. The cast includes Rachel Weisz, Emily Barclay, Anthony Hayes and Leon Ford. It's based on the book of the same name which is also worth reading if you're fascinated by this very emotional story. This is the third trailer after two other must watch trailers. The music in these trailers really helps pull me further into this, and I can't wait to finally catch it in theaters in a few months. Give this a quick look below. VIKANDER IS KILLING THE GAME.